FAITH JOURNEY UMC CRADLE & BEYOND GARAGE SALE! 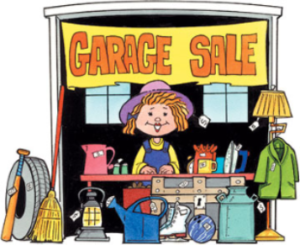 Oct. 13th 9-2 Don’t miss out on this Garage Sale, there will be plenty of items to choose from: Clothes, shoes, décor, beautiful furniture, books, children’s items, etc. Get there EARLY…Fellowship Hall area. If you need more information, contact Dorothy Mahoney or Mechele Wright @ church office at 315-652-9186. You can always email to fjoffice@fjumc.org Thank you!